A few weeks ago, I listened to Rolf Potts’s conversation with Kevin Kelly about traveling in the 1970s, and now. After listening to the podcast, I explored Potts's show notes, and the notes led me to Recomendo (a weekly recommendation newsletter that’s run by Kelly and friends). 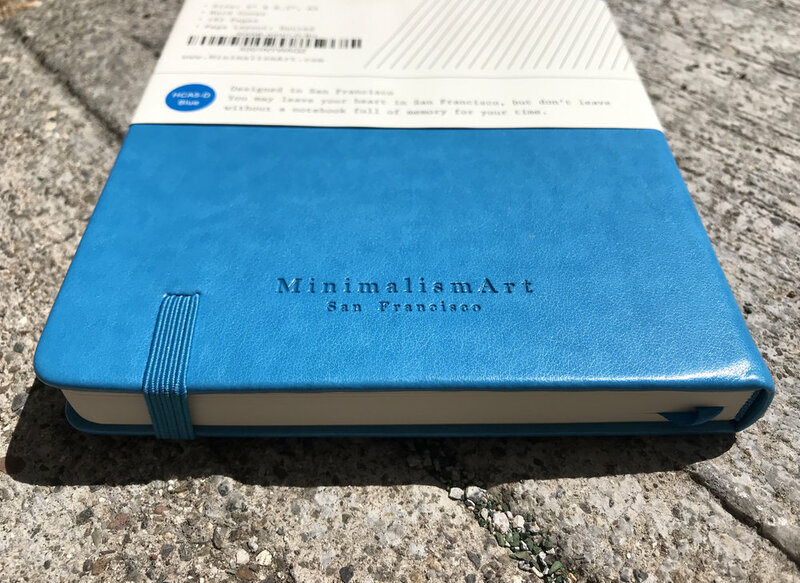 I explored the Recomendo website, subscribed, and I discovered two fun tools on the site—Pilot Precise V5 pens and Minimalism Art notebooks. 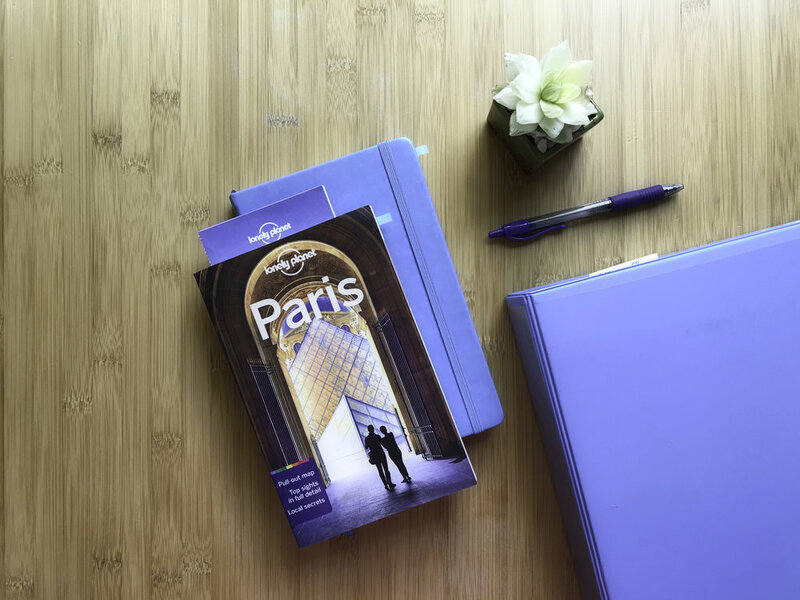 I bought the pens at a local drug store, and after some thought, I decided to order a blue Minimalism Art journal for my upcoming trip to Paris. The notebook arrived last week, and I love it. The paper is smooth to write on and the ink doesn’t bleed through the pages! 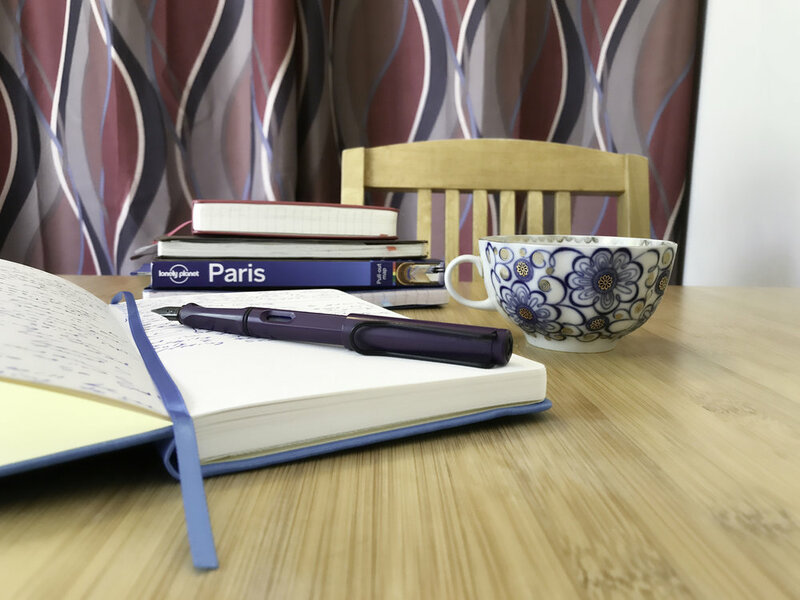 The pages aren’t numbered, but that isn’t a deal breaker because the journal is easy to customize. 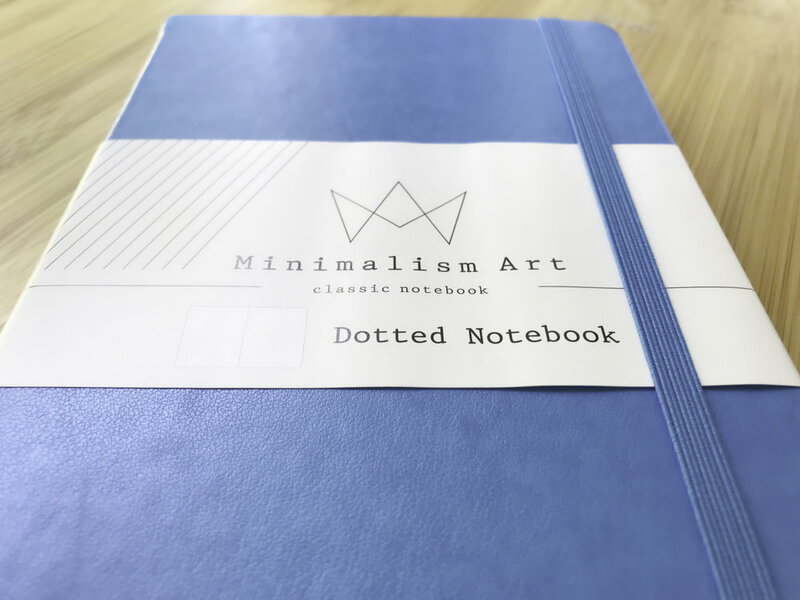 If you’re looking for a new journal, check out Minimalism Art notebooks. As an aside, I’m not affiliated with Minimalism Art or Kevin Kelly. My rule of thumb: If I wouldn't recommend a product to my best friend, I don't recommend it to blog readers.